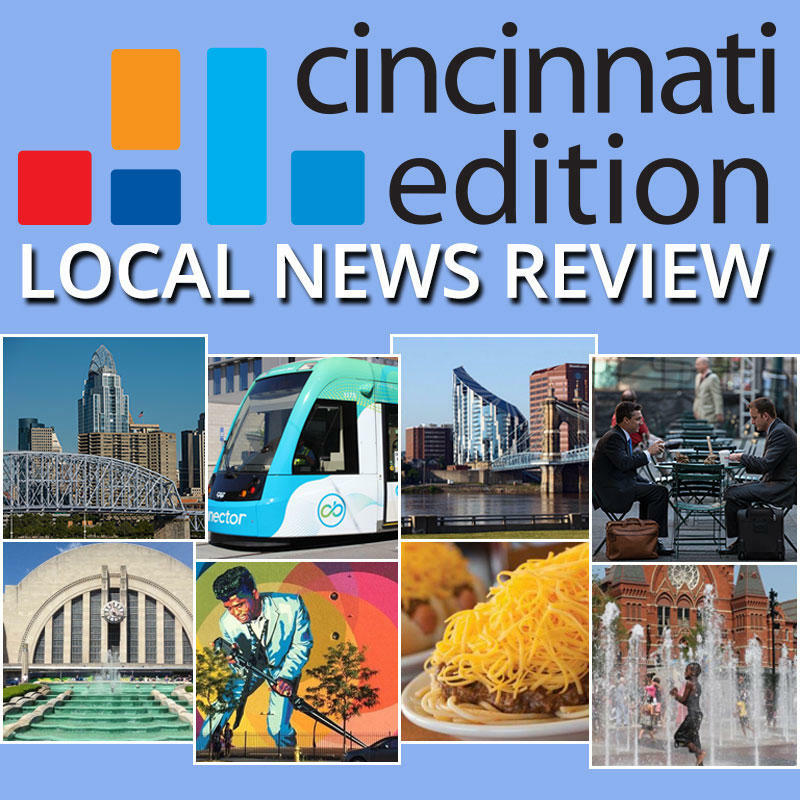 Joining Cincinnati Edition to discuss this week's top stories are WCPO reporter Lucy May (@LucyMayCincy); Cincinnati Enquirer breaking news reporter Cameron Knight (@ckpj99); Associated Press Kentucky Statehouse Correspondent Adam Beam (@adambeam); Kentucky Public Radio Capital Bureau Chief Ryland Barton (@rylandky); and WVXU reporter Bill Rinehart (@billgrinehart). 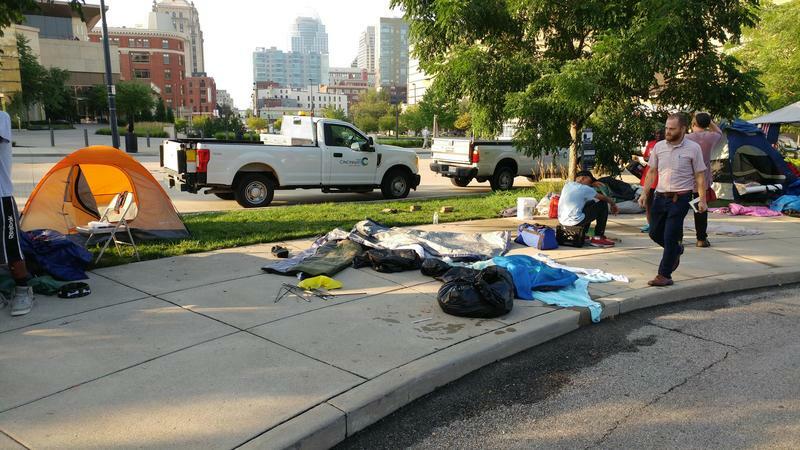 Now, homeless camps are banned from all of Hamilton County by court order. 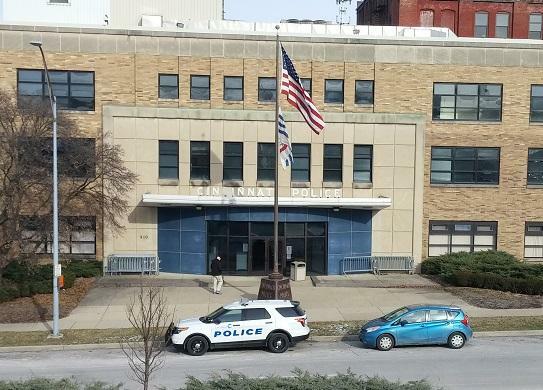 Sexual assault on college campuses has been called an epidemic. It's estimated that one in five women and one in 16 men will experience some form of sexual violence during college. But the process colleges and universities use to investigate and adjudicate reported sexual assaults appears to be broken.